DiDi owns and operates Zenadventures, a personal transformation and adventure therapy business. She is a compassionate healing practitioner, integrating her skills as a counselor, body and energy therapist, minister and public speaker for over twenty years. 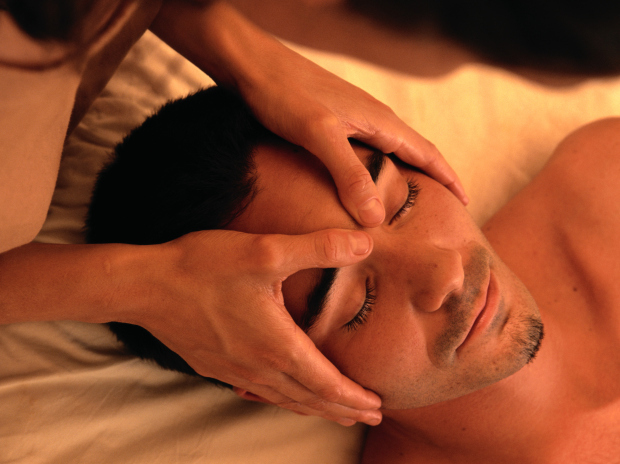 I specialize in Medical Massage, specifically neck & shoulder, hip & low back. I have been successfully working with people dealing with chronic pain, sports injuries & degeneration for many years now! I also do everything from a scrumptious relaxing massage to pre & post natal massages. I have numerous modalities that I utilize for your enjoyment and healing!